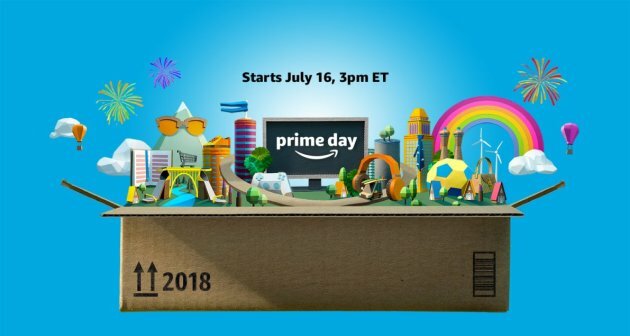 Amazon site crashes on Prime Day. Now it's back. Here are some of the best deals. The site that never seemed to crash even at the busiest of times suffered the same fate as the others on Monday. Amazon Prime customers saw only a selection of dog photos. But the site is back now and the deals are ripe for picking. Here's a look at some of the best deals, including DNA kits, Kindles, Instant Pots, Dyson vacuums, Philips Sonicare toothbrushes, XBox, Nintendo, Samsung Galaxy and Amazon products. Consumers may quibble about how good Amazon Prime Day deals are, but there's no denying that Prime Day has become a major retail event. In 2017 it was Amazon's second biggest sales day surpassed only by Cyber Monday 2017. It's projected to bring in $2.5 billion in the U.S., according to Internet Retailer. "It is poised to become one of the top e-commerce shopping days of the year--potentially rivaling Black Friday and Cyber Monday in popularity," said a spokesperson at RetailMeNot. So how good are the deals? Overall, sale prices aren't that much different than prices the two months prior and after Prime Day. Market Watch found that Prime Day prices were only 0.8 percent lower than the preceding 50 day average and 0.3 percent higher than the 50 day average following Prime Day. Still, 76 percent of 2017's Prime Day prices were better than Black Friday's, with 5.8 percent being ties, according to BestBlackFriday.com. What categories have the best bargains? 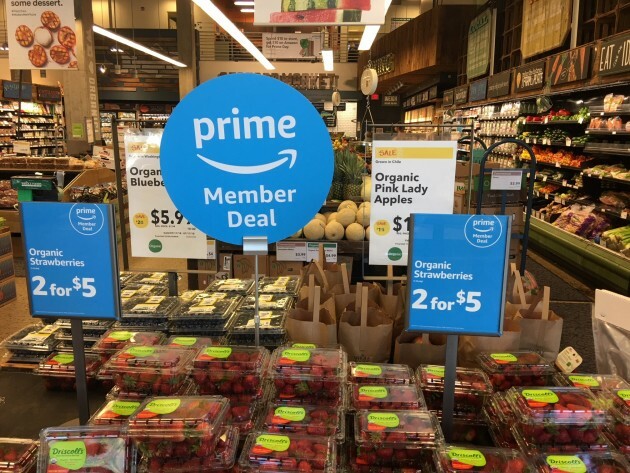 Now that Amazon owns Whole Foods, get Prime Day savings in its high-end supermarkets too. Receive an additional 10 percent off hundreds of sale items, Prime members who spend $10 in store at Whole Foods get a $10 credit to redeem by end of Prime Day. In a check at Whole Foods on Hennepin Av. in Minneapolis around 2 p.m. Monday, there were a few Amazon prime deals and more than a few sale items, but it didn't appear to look that much different than a typical sales day at WF. Deal hunters should look beyond Amazon for in store and online deals going on this weekend through Wednesday, especially at promo-driven retailers such as Best Buy, Target, Walmart, J.C. Penney, Kohl's, Macy's, Office Depot, Sears and eBay, Earlier Monday morning Best Buy went live with deals such as a Samsung 4K 49" TV model UN49MU8000FXZA for $499, regularly $899. Amazon's price on Monday morning is $897. Best Buy also has a Microsoft 13.5" surface laptop model D9P-00001 for $699, regularly $999. Amazon's price this morning is $684.50. The sale starts at 2 p.m. CT Monday, July 16 and runs thru Tuesday, July 17. If you're not an Amazon Prime member, you can still get the deals by signing up for a free 30 day trial membership. at www.amazon.com/prime. Make a note to cancel before 30 days are up if you don't plan to use it after Prime Day. Consumer experts recommend making a list of things you want to buy and checking prices in advance of Prime Day to find the best value.